Accounting systems like QuickBooks don’t have to be thrown away. We’ll integrate! Keep your existing accounting system. Do you have an accounting system that you've been using for years? Don't worry! 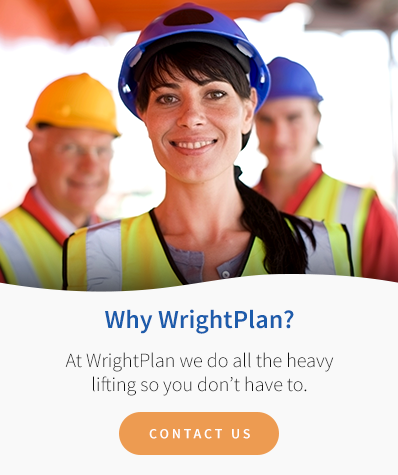 We'll write a custom interface between WrightPlan and your accounting software that meets your specific needs.